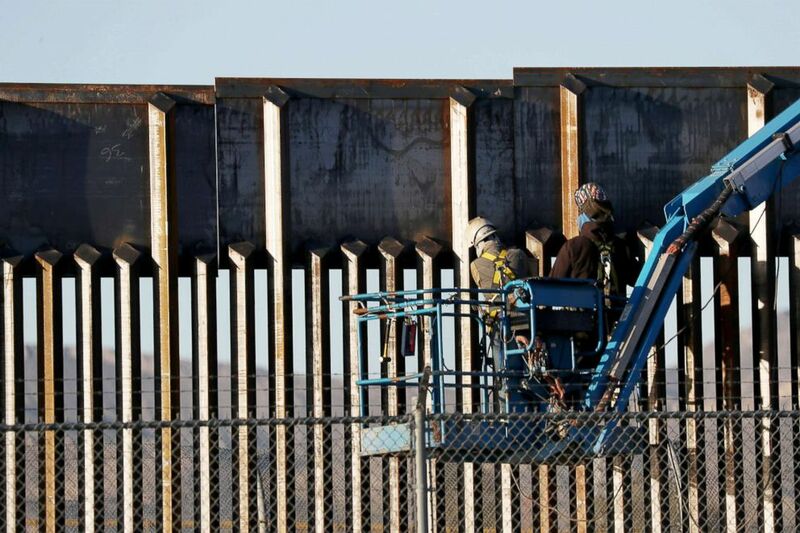 Expect legal challenges to his national emergency. 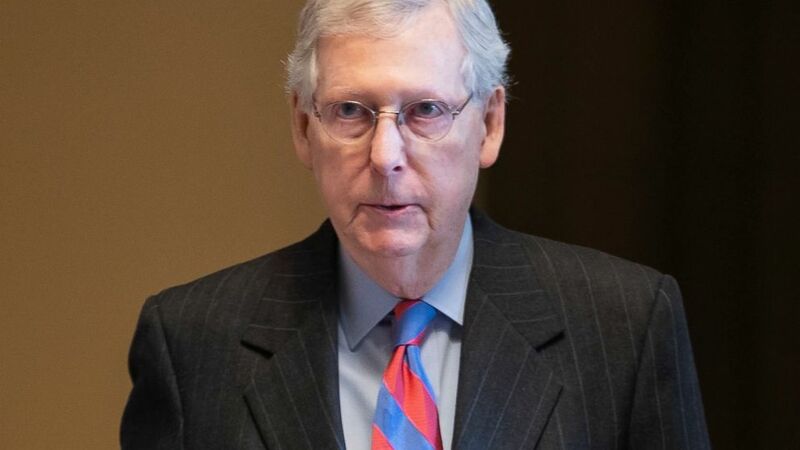 (Erik S. Lessser/EPA/Shutterstock) Senate Majority Leader Mitch McConnell walks onto the Senate floor at the Capitol, Feb. 14, 2019. 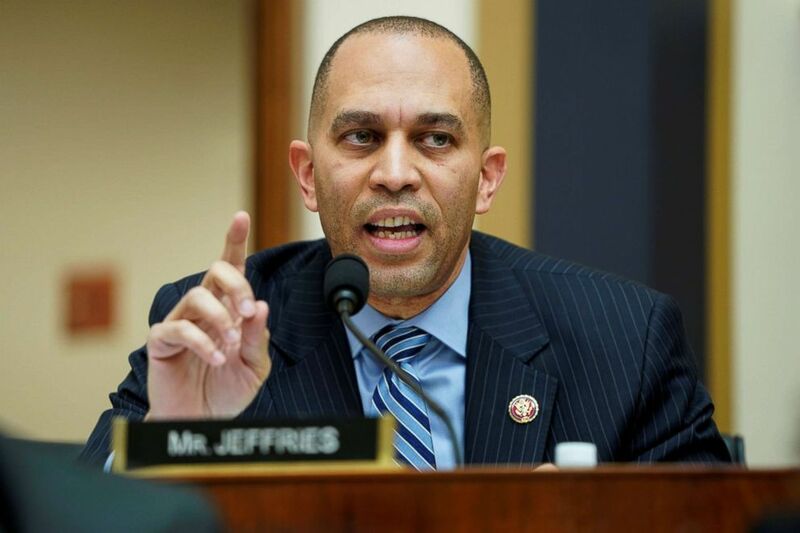 (Joshua Roberts/Reuters) Rep. Hakeem Jeffries questions acting U.S. Attorney General Matthew Whitaker as he testifies to the House Judiciary Committee on oversight of the Justice Department on Capitol Hill in Washington, Feb. 8, 2019. 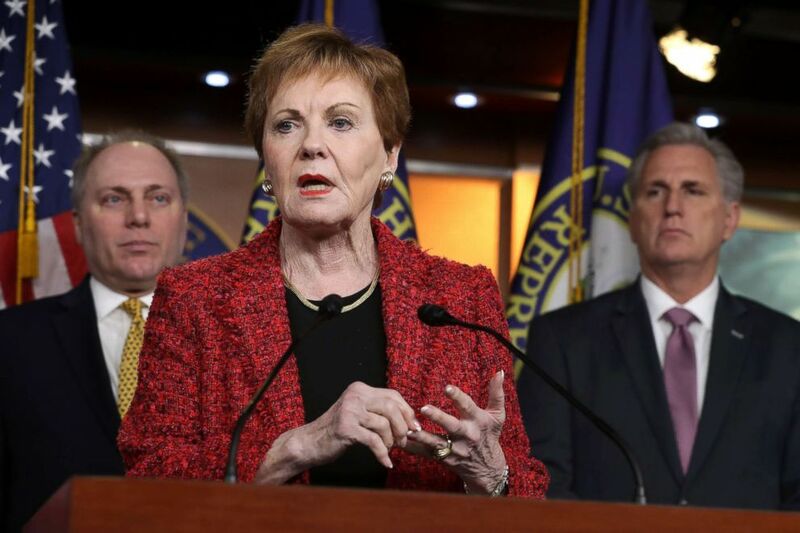 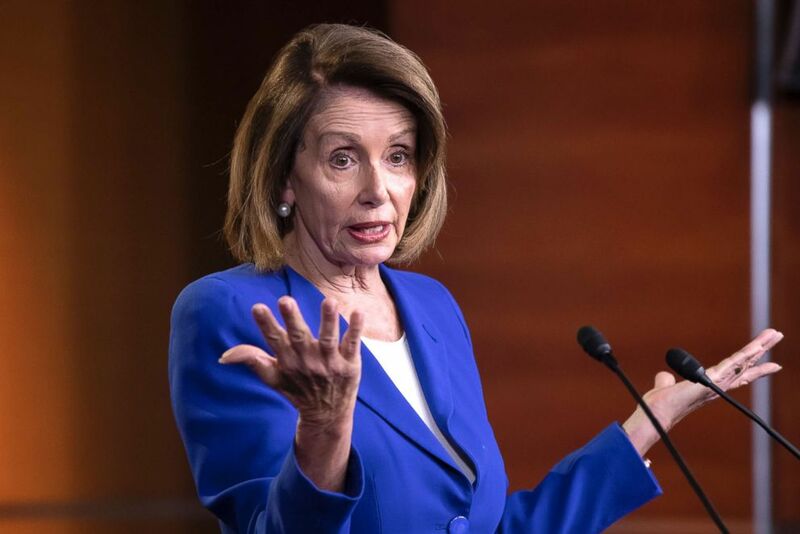 (Chip Somodevilla/Getty Images) House Appropriations Committee ranking member Rep. Kay Granger speaks during a news conference at the U.S. Capitol, Feb. 13, 2019, in Washington, DC.